What’s the UK market size? Why only 20% sell? 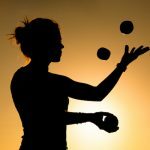 Why bother with a broker? The twists and turns that every business sale goes through. 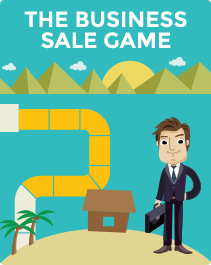 Defeat the game and complete your sale. Roll the dice & take your chances. Are you prepared for your sale? 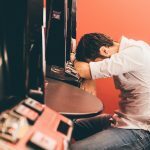 For the ‘early stage’ owner: you are simply considering your options and taking stock of the task in hand. 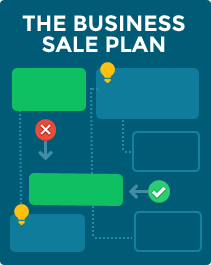 Our preparing resources are ideal for you, to help you understand the business sale process, to plan out the next year (or more)! Once you taken the plunge, you now need to get equipped for the task ahead. We help you with detailed advice and tips on this website, and a freely available team to contact. Helping you find the right business partners to carry you through to completion. 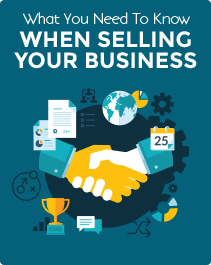 With interest in your company, the key to a successful sale is the negotiation process. It has to be managed delicately, particularly when more than one buyer is involved. This will ultimately define the success of your sale and the offer agreed. In concluding your sale, you need to look ahead rather than backwards. It is never too early to be ready for completion. So, you can read these resources at any time to help you plan for the future after your business sale. If you need any help or advice from Firm Gains, then please contact us to discuss your business sale and we’ll give you free, impartial, knowledgeable sale advice to help you succeed. Just call 0333 050 8225 or send an email.